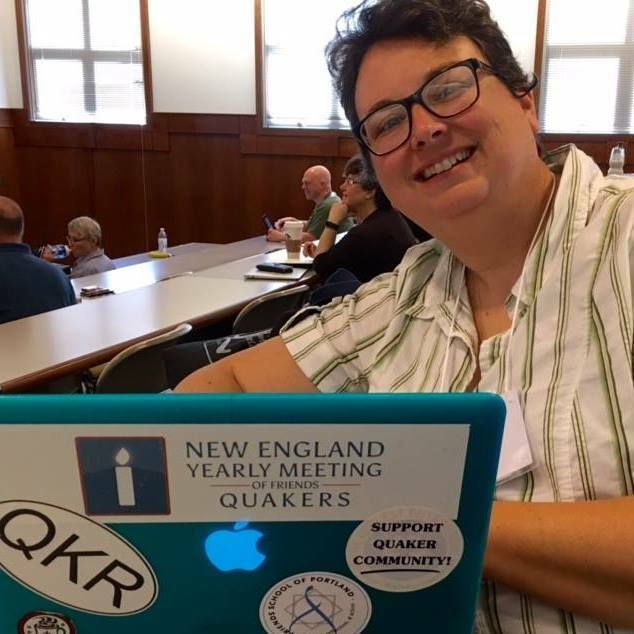 I am a member of the Religious Society of Friends (Quaker) – a member of Fresh Pond Meeting in Cambridge MA. I travel in gospel ministry among Friends – primarily in New England. I am also a member of the New England Yearly Meeting. I carry a Travel Minute (in the Quaker tradition) written by my meeting. In my travels currently, I often share news and explorations around websites and social media – how we use them to connect, to inform and help community grow, and how we encourage us all to grow more faithfully on this journey of faithful living. The above tabs are links to some resources for those starting out on this journey of digital connection.